Hide k 1896 is the brand pursue the possibilities of using carbon in the fashion products. 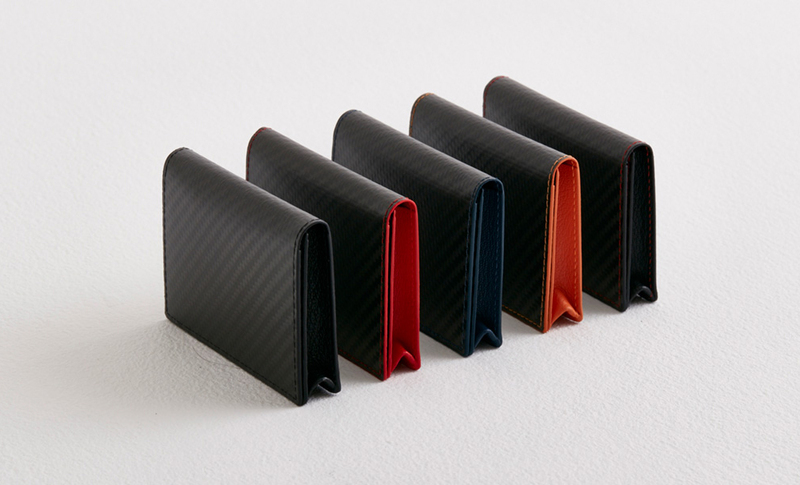 Carbon is the very light,not easily deteriorate high-tech material that often used for industrial purpose. Hide k 1896 has been producing fashion product from carbon, by impregnating carbon fibers with resin. The inside of the product is lined with finest French Goat. Combination of carbon and leather is simple yet chic.